One of the things I’ve always wanted to do was to provide ministry supporters with a way to get your hands on resources we think will benefit you and your children. There are a lot of good books and DVDs out there related to apologetics and the origins issue. If we’re honest, there’s also a lot of garbage. Not everything that glitters is gold. To help you sort the trash from the treasure, we launched The Bookwyrm’s Lair. The Lair is primarily a place to find book reviews from a Biblical creationist point of view, but we have expanded recently to include a few DVDs. The Lair includes both non-fiction resources and apologetic fiction by authors such as Tim Chaffey, JC Lamont, Matthew Christian Harding and more. As a complement to this venture, we launched the DefGen.org eStore at Amazon.com to give supporters an opportunity to purchase those quality resources we found useful. Only those resources that have received a good review at the Bookwyrm’s Lair are featured at our eStore. You can find the eStore link on our site menu at DefGen.org and the Bookwyrm’s Lair. Speaking of books, one of the main things I’ve been doing is writing a resource of my own. Many of you are aware that Johnny Came Home, an apologetic sci-fi extravaganza featuring mad scientists, comic book gadgets, epic super-powered battles, conspiracy theories, zombies [no, not that kind] and Biblical truth, was self-published on September 28, 2012. The novel tells the story of a group of teenagers who suddenly find themselves with super powers. Along the way, they must deal with the issue of racism and whether they are the product of evolution, alien ancestry or still humans created in the image of God. Look for more information on this exciting new novel in my next post. 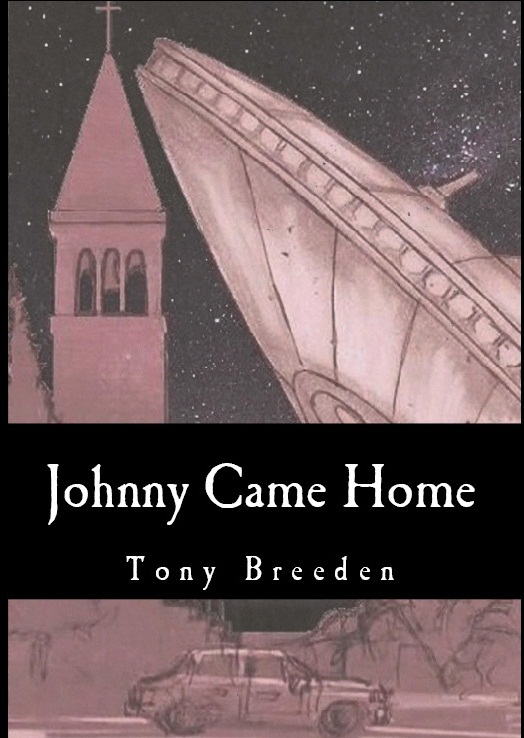 In the meantime, you can buy your copy of Johnny Came Home at our eStore! Johnny Came Home is also available for Kindle.